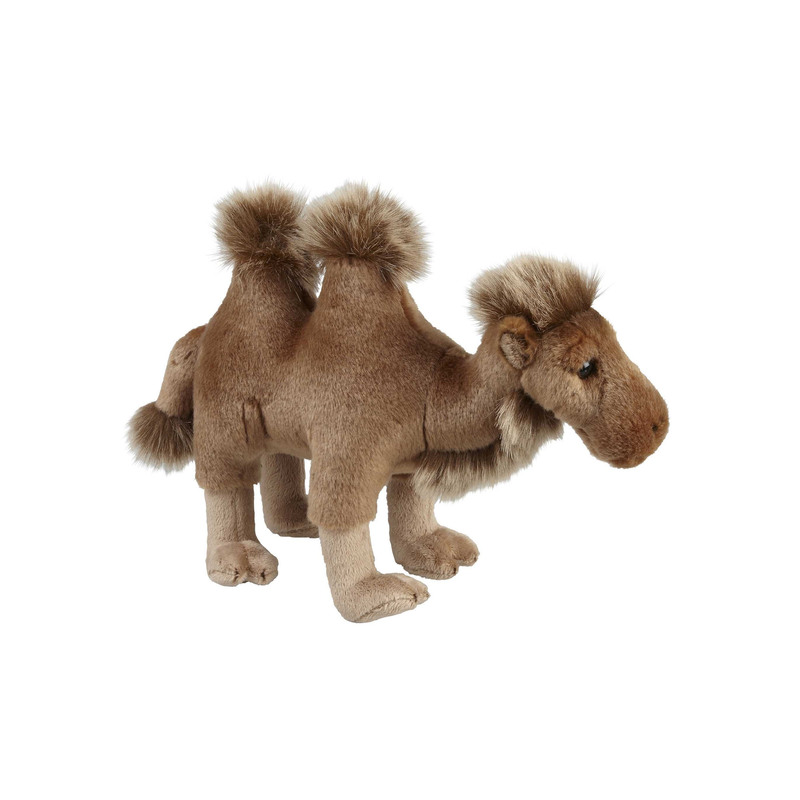 Be sure to never have the hump with this adorable camel soft toy. Made from a mix of super soft brown plush, this soft toy has a lifelike hump, cute button eyes and embroidered detailing to make it just like a real camel. The perfect size to cuddle this camel soft toy measures at 28cm.